There are so many things to love about ballet; the grace, the poise, the ease with which dancers glide across the stage. Then there's the other side that you don't see on stage; the expense, countless hours of practice, bloody toes and competition over lead roles. There's a lot to love and a lot to question about putting your child in ballet. But some of the skills and practices demanded of ballet dancers translate into the real world, where things like discipline, hard work and a respectful attitude can be applied to just about anything. 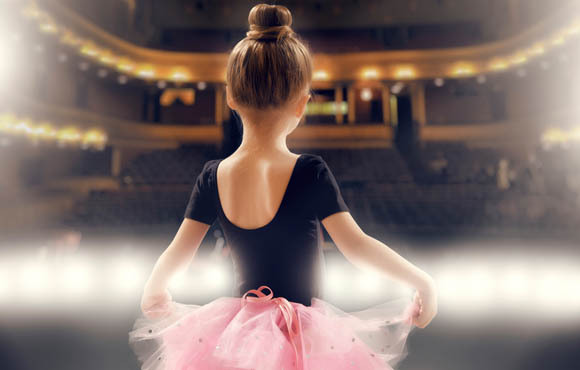 The beauty of ballet is that the training teaches kids so much more than just how to dance and perform on stage. 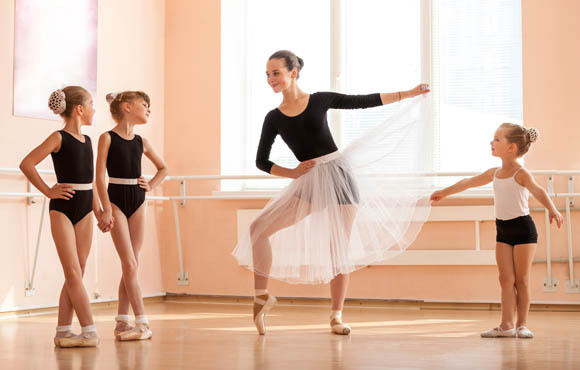 Consider these skills when deciding whether or not to enroll your child in ballet class. Woody Allen is famously quoted as saying, "Eighty percent of success is [just] showing up." You can't get good at ballet if you don't show up to practice, period. In fact, there are many disciplines this applies to—a lot of things require a LOT of practice: running, cycling, swimming, rock climbing, basketball, gymnastics, playing piano; the list goes on and on. 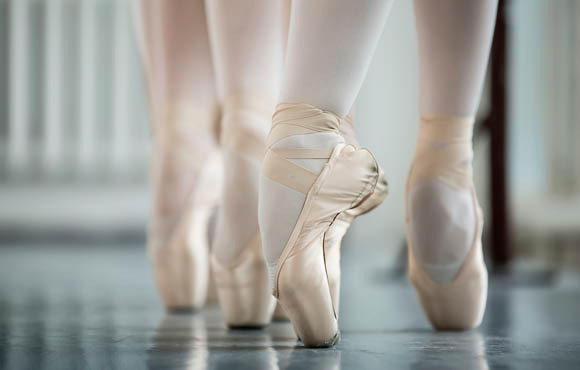 The discipline and dedication required to be good at ballet is a habit that will benefit kids in many other areas of their lives, including school, work and other commitments. If you keep showing up and keep practicing, success will come. Progress may be slow, but one day they'll nail a quadruple pirouette and think, "Wow. How did I get here?" Keep showing up. It may seem counter-intuitive, but being a dancer requires teamwork. Most, if not all dancers will be in the corps de ballet at some point before their rise to stardom. It is the job of the corps to be in sync with each other, to match one another step for step, arm for arm and hand for hand. If one person's body or head is at a different angle than the others, then she has failed her fellow corps members. All of this must be done without talking. A successful corps member has a high attention to detail and an intense awareness of your own body in space, as well as that of those around you. In business, being able to read those around you and pick up on small details can sometimes make or break the success of a project. The devil is in the details, as they say. Ballet teaches dancers to swim like a duck: Be calm above water and paddling like hell underneath. It is a dancer's job to make ballet look easy. Their toes may be on fire, their muscles may be tired and sore and they may have had a bad day, but the dancer's job is to perform difficult feats with grace, and a smile on her face. Young ballet dancers are taught to respect their ballet master or mistress and follow certain etiquette that is meant to show deference and regard for their teachers. Having respect for managers, peers, elders and other people in power is a skill that is not found often enough in today's society. Young people are taught to challenge the status quo, but they sometimes lose the respect for those who came before them or those who may be different. Moving your body and stretching every day is key to maintaining a healthy lifestyle into adulthood. 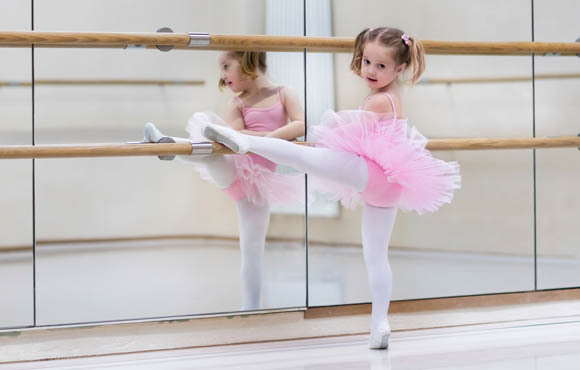 Building the habit as a child can only set your child up for success later in life, even if ballet is not always their passion. Once daily activity becomes a habit, they will notice something is off if they stop. 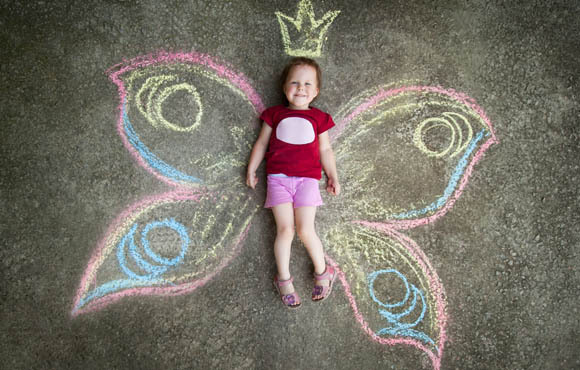 Allow activity to energize them. Prioritizing fitness and sitting less keeps us all healthier. Summer Hogsed is the Sr. Product Manager for ACTIVE.com and harbors a secret love for writing. As a former ballet dancer and journalism major, she is no stranger to the written word or being ACTIVE. While ballet is her first love, she is passionate about being active in many forms. Previous adventures include musical theater, flamenco dancing, a half marathon and running away with the circus. Current activities are yoga, running, mud runs and rock climbing. Follow the madness on Twitter and Instagram.